CRITICS' PICK - Smart, Silly and Convulsively Funny! 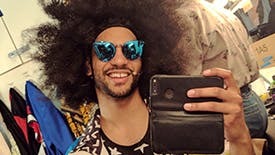 You don't have to see Hamilton to have side-splitting fun at Spamilton. 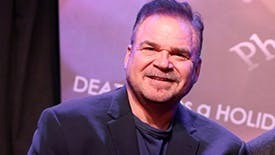 All that is required is that you love Broadway. 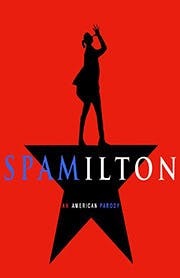 Spamilton is so infectiously funny that it could easily run as long as its inspiration! 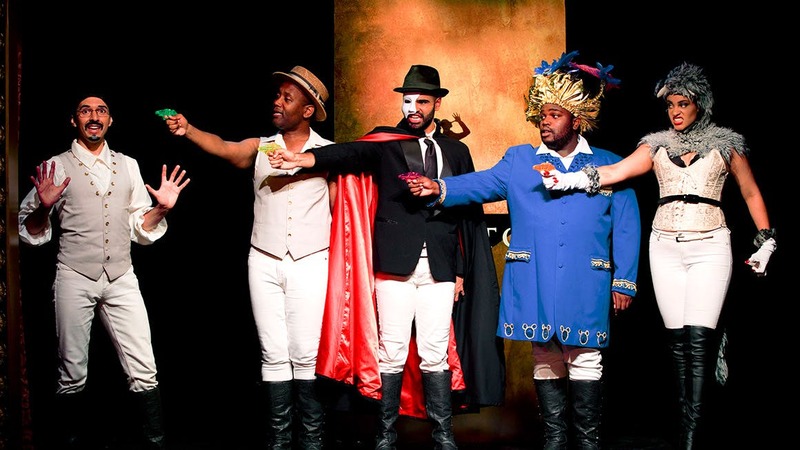 From Gerard Alessandrini, the mastermind behind the legendary Forbidden Broadway, comes a hilarious new musical that roasts, eviscerates, & celebrates Lin-Manuel Miranda's Hamilton. 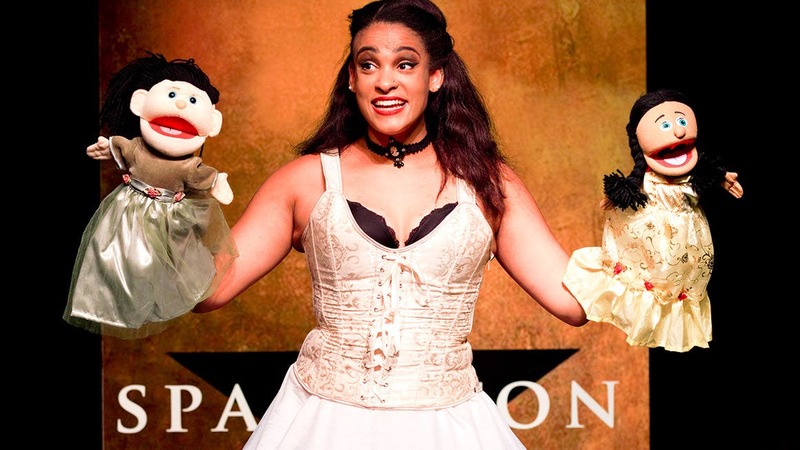 Share in the Spamilton madness, through April 30. 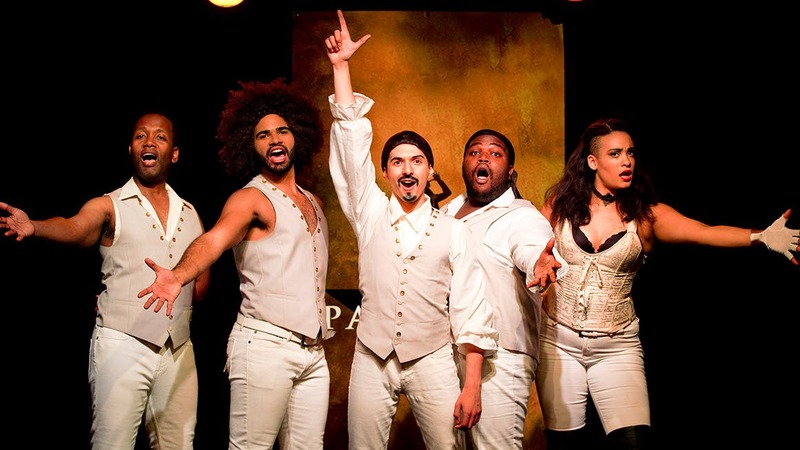 Starring a young virtuoso cast, with special Guest Divas: Christine Pedi, & many more!